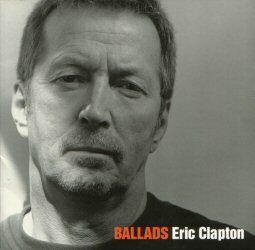 I've been listening to Eric Clapton Songs since I was 12 years old. I'm 50 now, so it's been a long time. I never miss a concert of his if he's in the New York, new jersey area. In my opinion, he just get's better with age. I started dating my husband of 25 years , back in 1981, and when we were together we constantly played wonderful tonight and pretty girl. Still to this day he calls me pretty girl. I will always come to see you when your on tour and please, never, ever stop touring. You are a great inspiration in my husbands and my lives. We live it one day at a time.